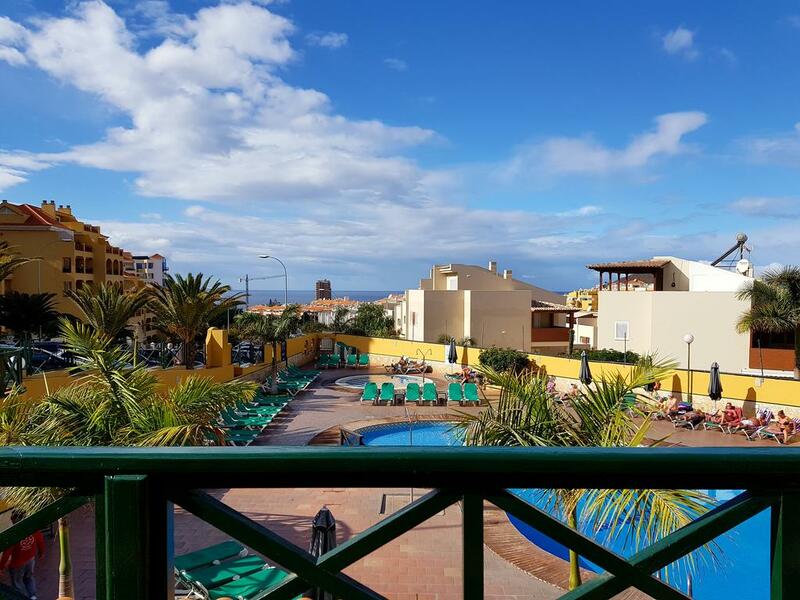 Ideally situated in the resort of Los Cristianos, Oasis Mango Apartments blends family-friendly facilities and modern guest accommodation for a relaxing stay in Tenerife. Spend days lazing by the glistening pool while children have hours of fun in the playground or splashing around in their own pool. 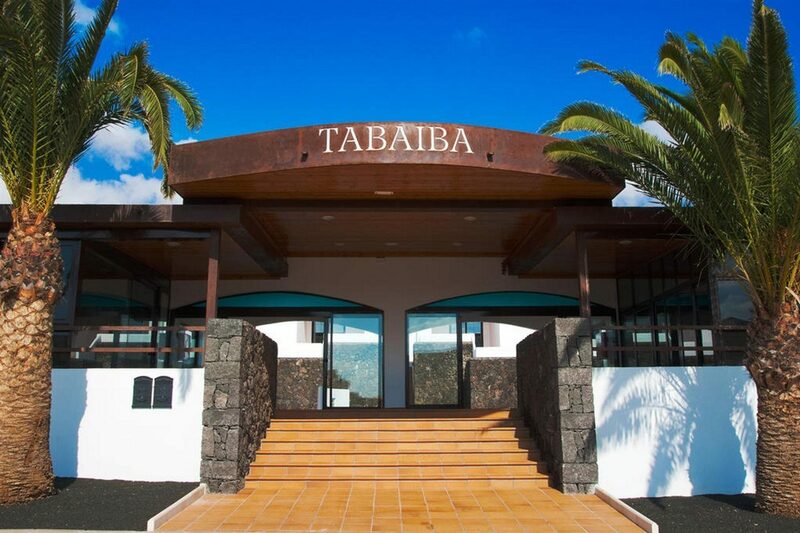 Take the short walk to the resort centre and explore the local shops, bars and restaurants or venture further afield and enjoy a round of golf at the nearby course. Dine on buffet-style dishes at the main eatery and sip refreshing drinks from the bar by the poolside. For convenient in-room dining, why not rustle up your favourite meal in the well-equipped kitchen area before unwinding in the comfort of your stylish apartment. 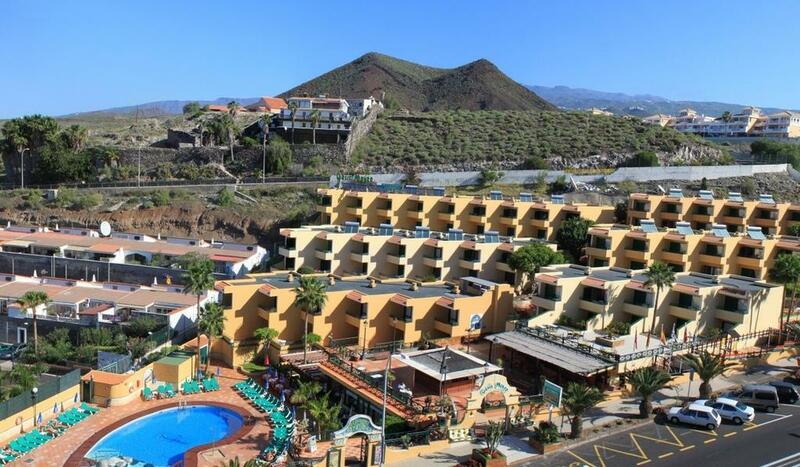 For family holidays in Los Cristianos, see why Oasis Mango Apartments is a popular choice. 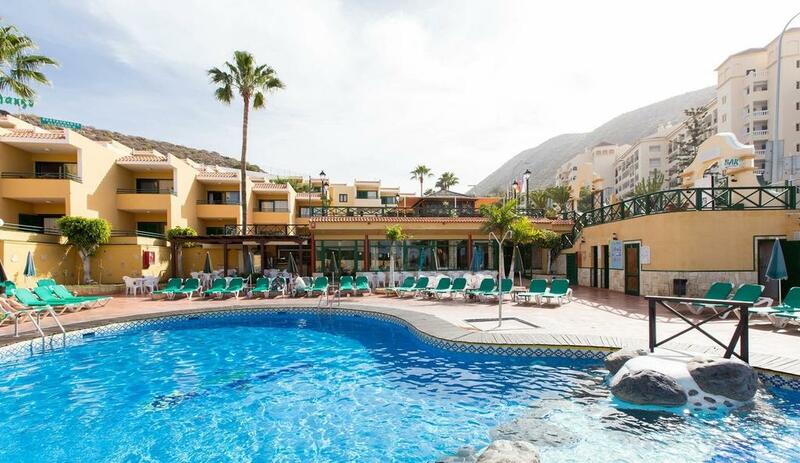 Guests staying at Oasis Mango Apartments can enjoy a range of facilities including: outdoor swimming pool, children's pool area, sun terrace (with sunbeds and parasols), playground, TV and reading room, pool table, buffet restaurant, bar, 24-hour reception, and internet access. A golf course is also located 2km away. Each of the contemporary apartments feature stylish interiors and modern amenities for a comfortable stay. 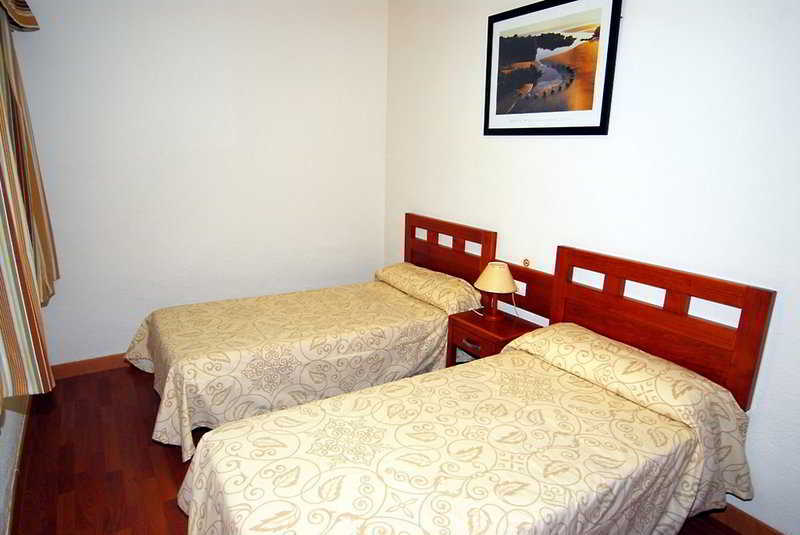 As standard, apartments include: lounge area, bedroom, well-equipped kitchen, bathroom (with bathtub), TV, telephone, and terrace. A safe is also available at an additional charge. The main eatery serves buffet-style dishes, while the pool bar is well-stocked with a selection of drinks. Just 300m away guests can find a number of restaurants and bars for a taste of local cuisine.